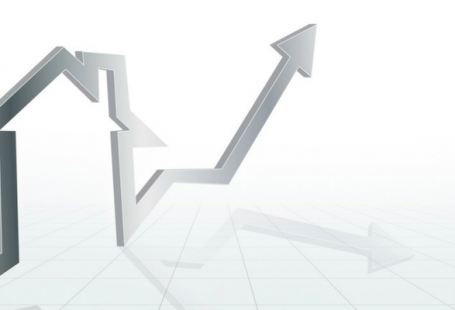 A property market’s condition – at its core – comes down to the interplay between two key elements – supply and demand. 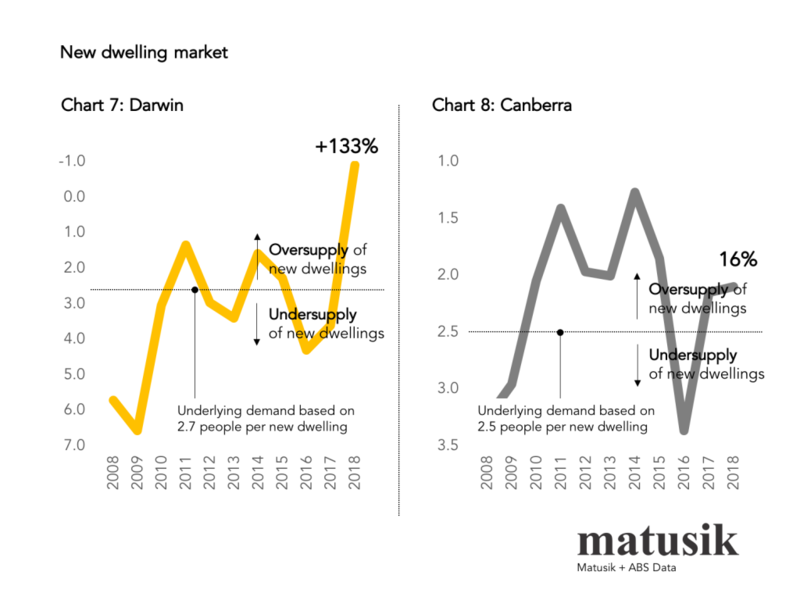 This missive looks at the new dwelling supply and demand trends for each of the Australian capital cities. Below are 8 charts which summarise the current state of play. 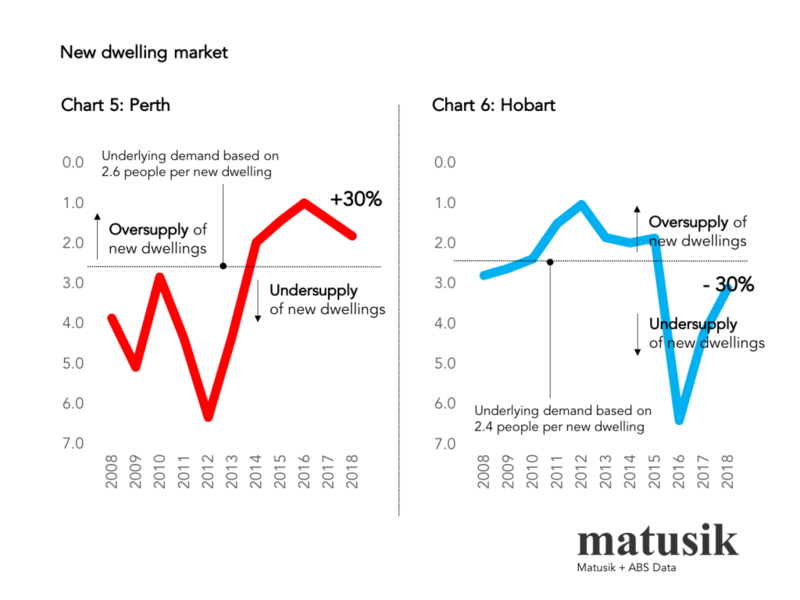 The charts show the interchange between demand (in this case population growth) and new housing supply. Here we are talking about dwelling commencements not approvals. Using Sydney for example, there is on average 2.8 people living in a private residence in the Sydney metropolitan area, and when the annual population growth is divided by the number of new housing starts and that number is less than 2.8, it suggests that Sydney is producing too much new housing. In short, it is oversupplied. Note that each capital city has a slightly different household density. 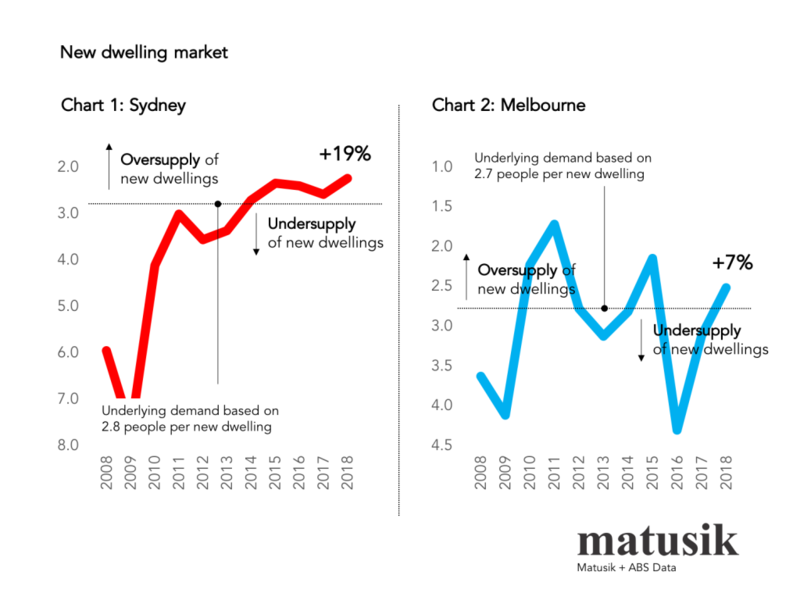 At present Sydney is supplying new dwellings at the rate of 2.25 people per new home, which is 0.55 too much, or 19% over the underlying demand. A quick glance of chart 1, suggests that the Sydney market has been slightly oversupplied for some time. 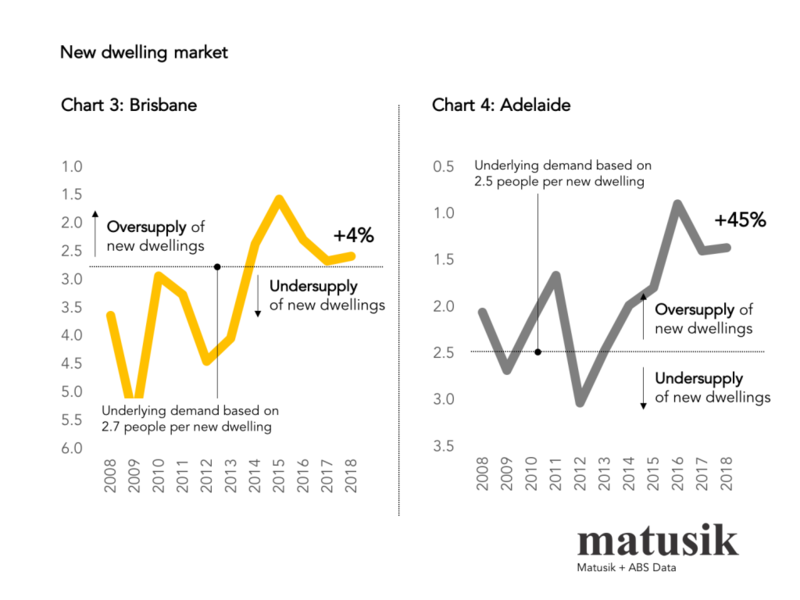 Don’t get too caught up in the maths, the beauty of these charts is that they give you a dashboard reading as to the state of play when it comes to the new housing market in each capital city. 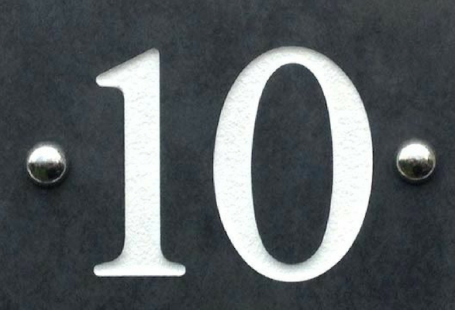 Also note that all markets are cyclical and each capital city is at a different phase of the cycle or property clock. My last point here is that being oversupplied, doesn’t mean that the right stock; at the right price and with the right promotion has been supplied. 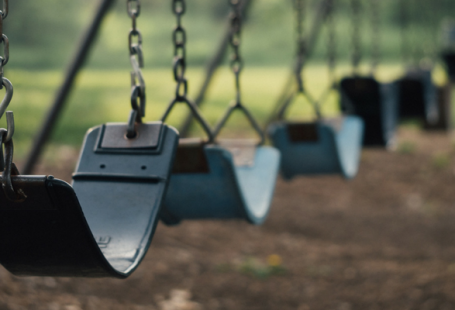 Many markets are oversupplied with the wrong housing stock, whilst being undercooked when it comes to housing with a better local market match. 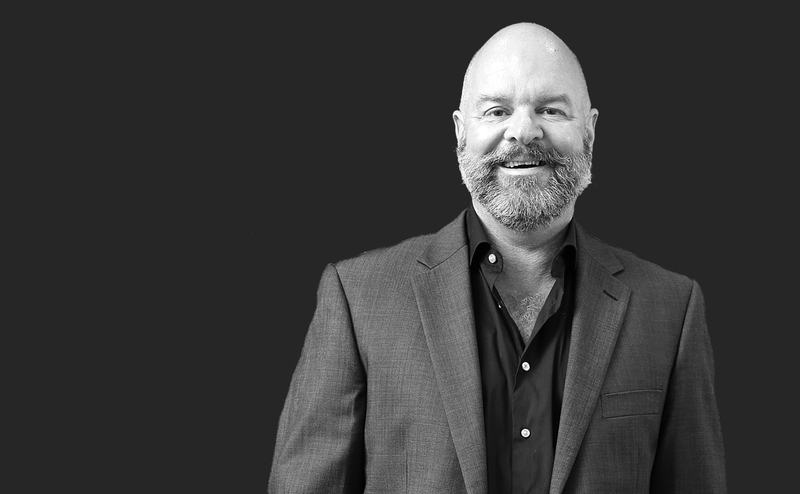 As noted in previous Missives, Paul and I at www.projectadvice.com.au can help you get a better local market match and reduce your sales risk.